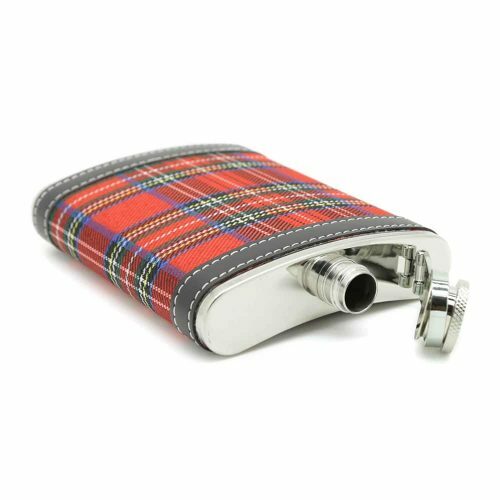 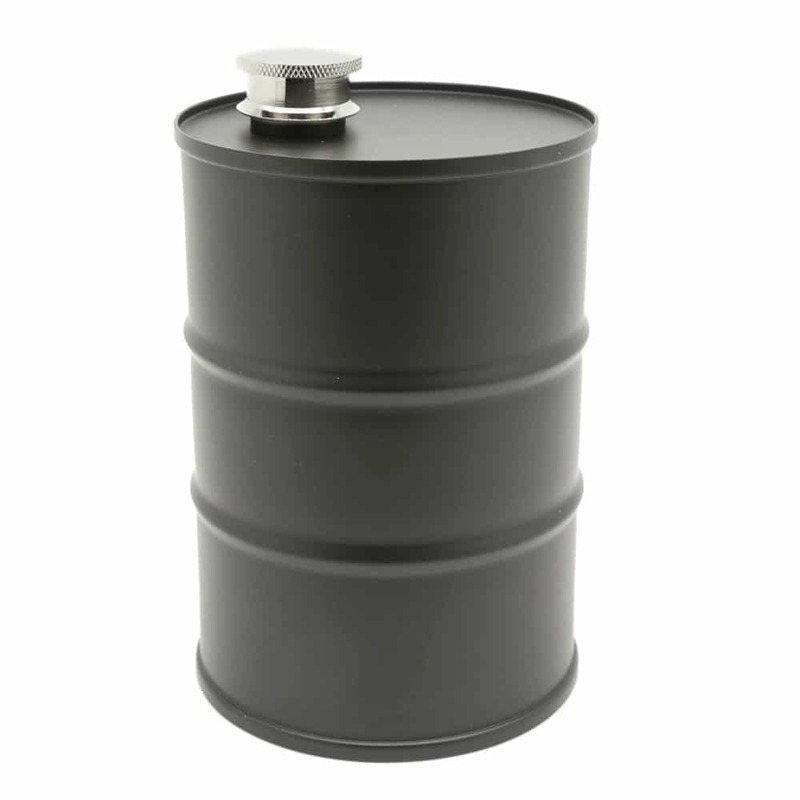 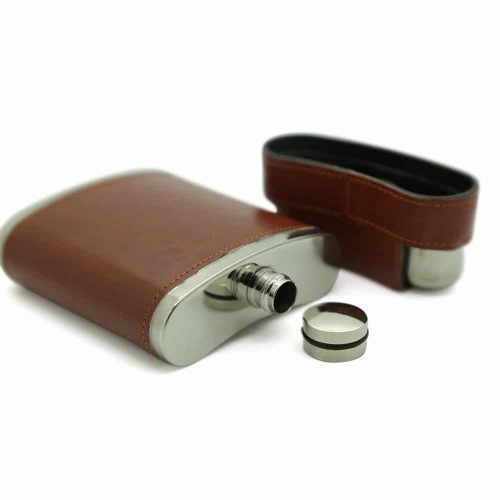 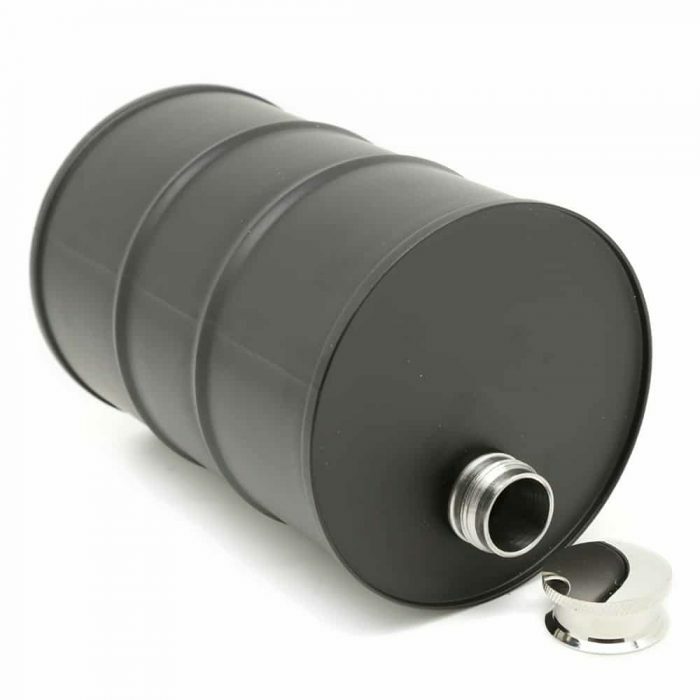 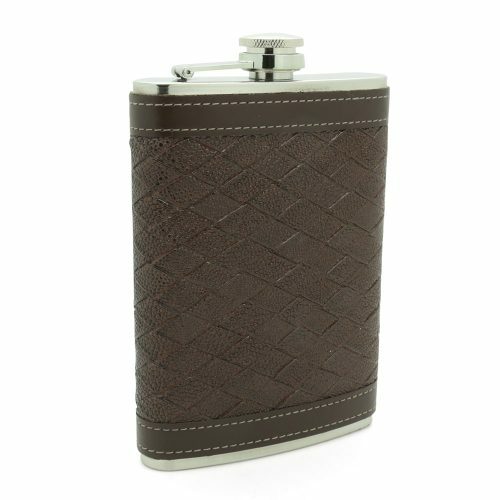 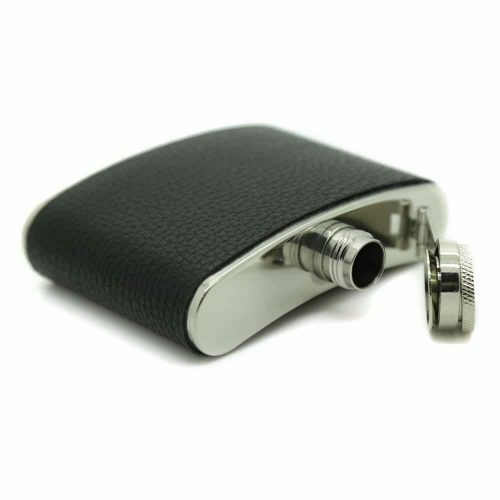 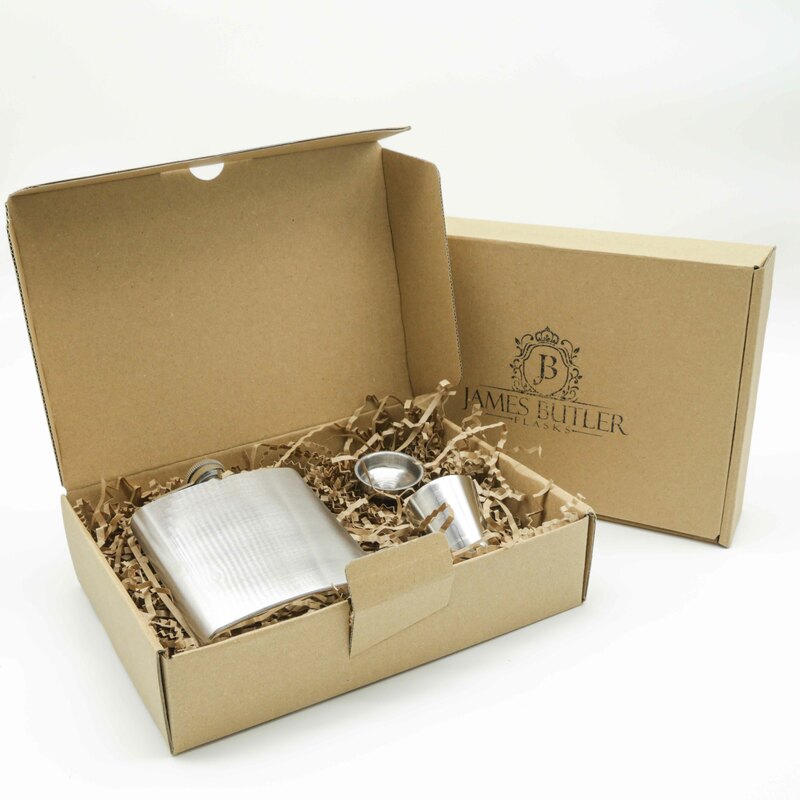 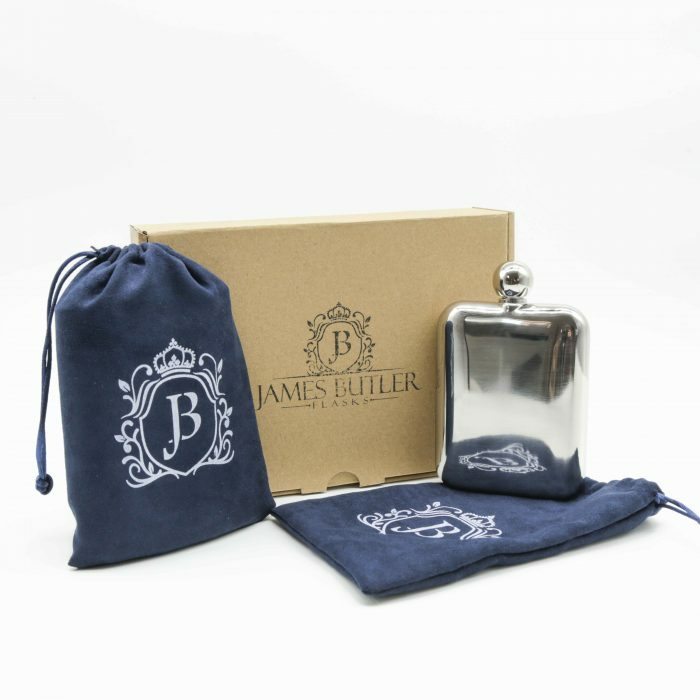 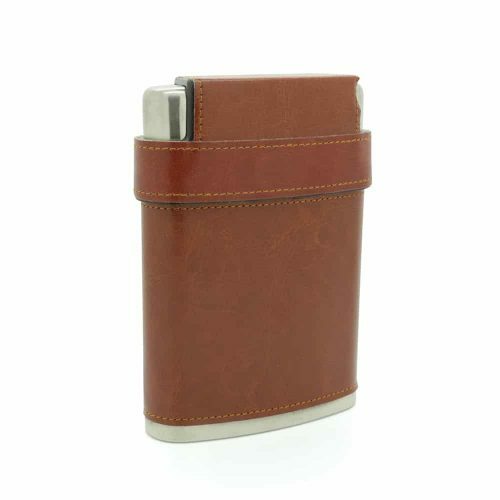 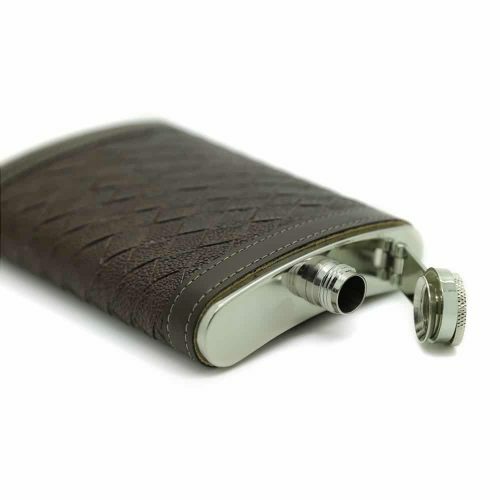 WHY CHOOSE OUR OIL DRUM STAINLESS STEEL HIP FLASK? 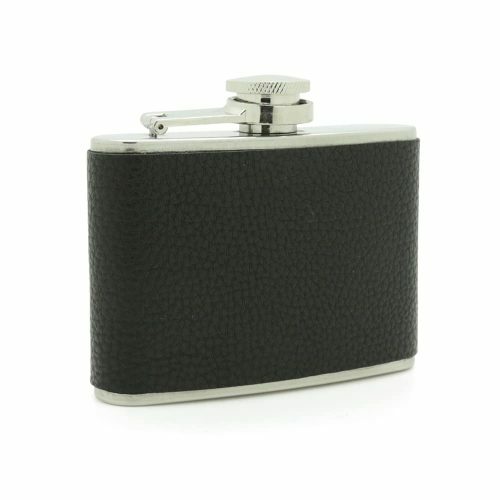 Carry a good amount of alcohol in a fun and creative way. 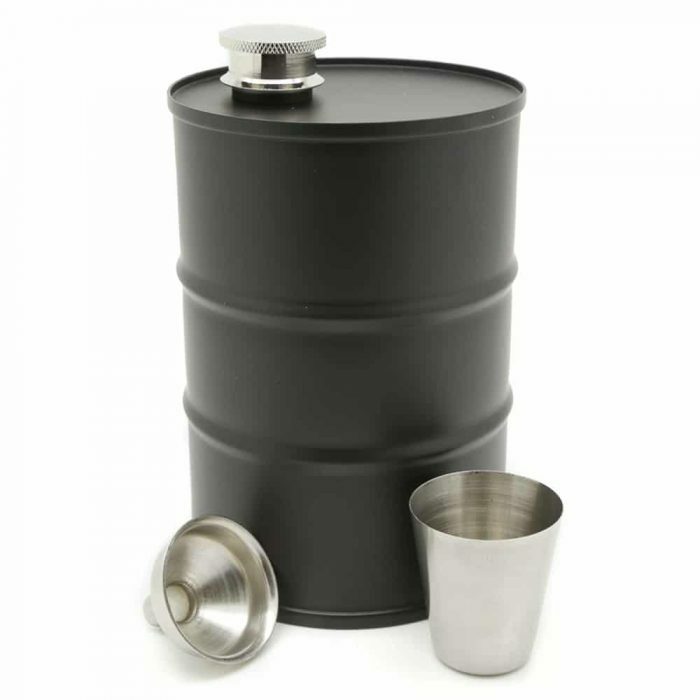 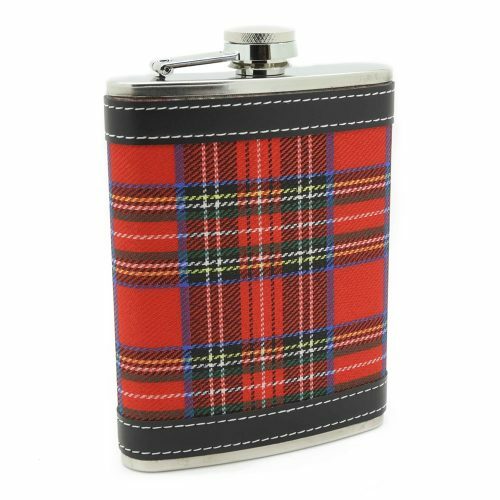 This is a very large flask that you can bring along to your next camping trip or give as a perfect gift for those who love booze. This flask comes with its own funnel and cup.